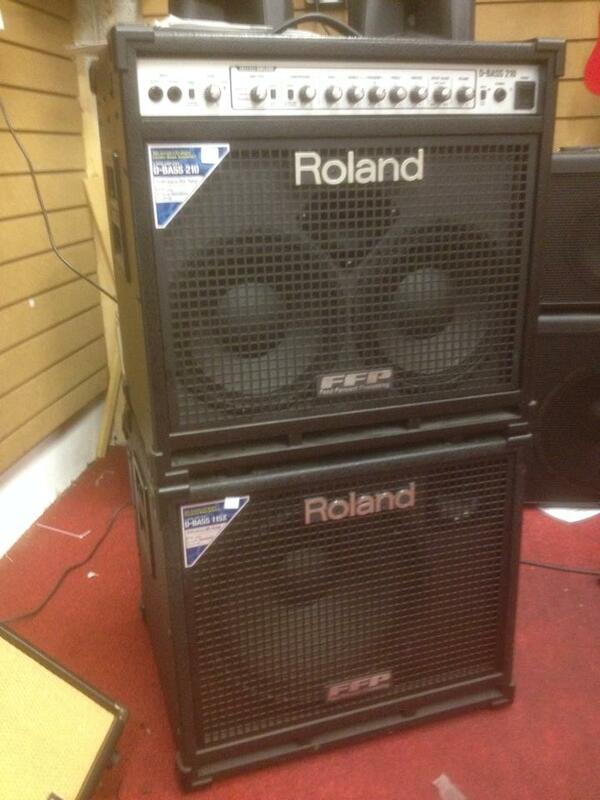 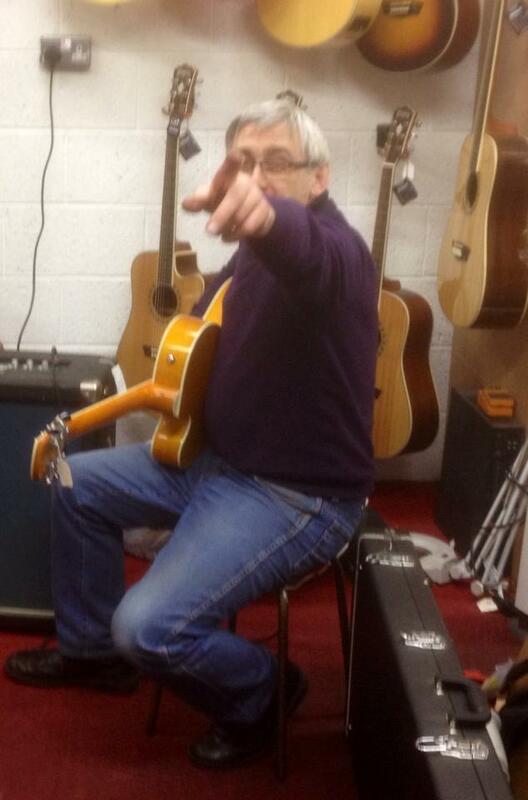 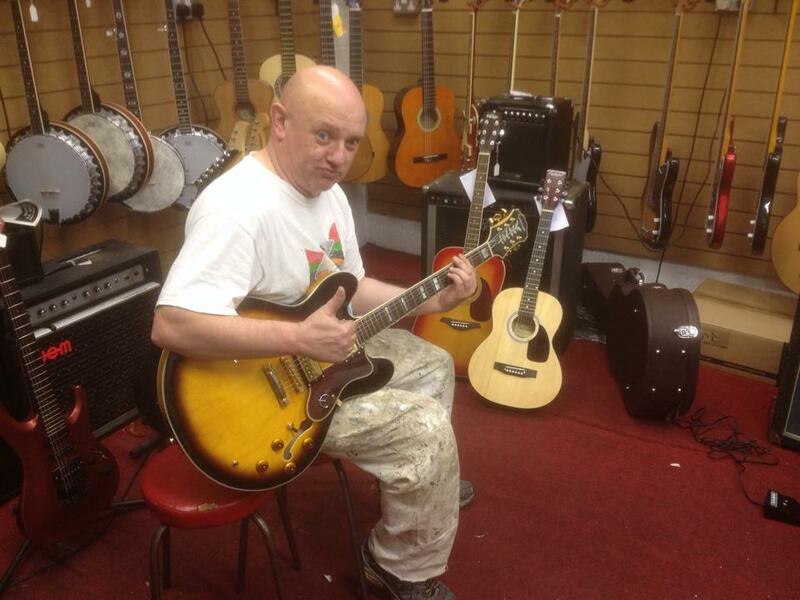 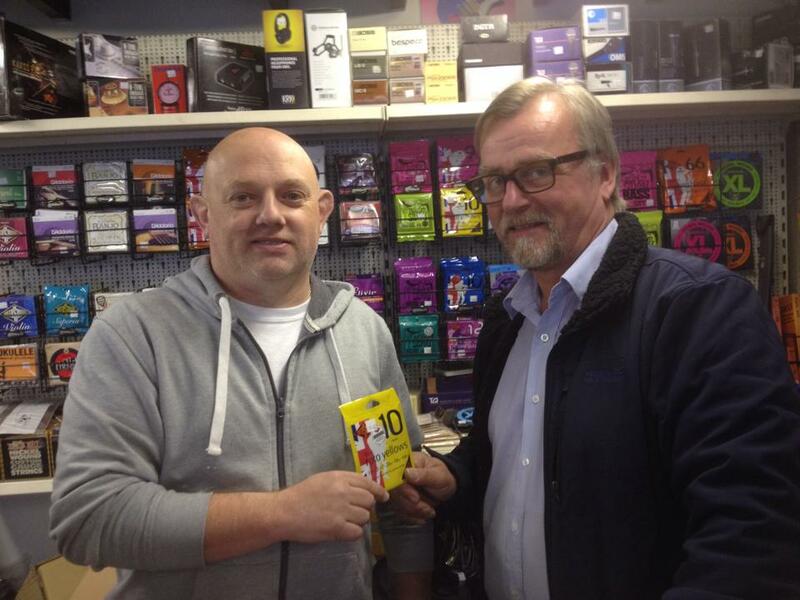 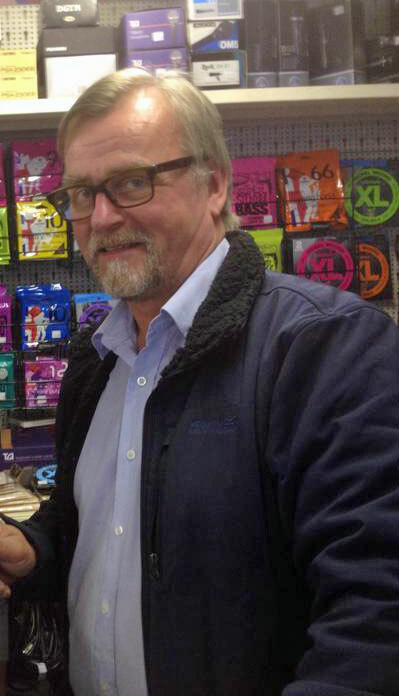 Managed by proprieter John Devlin, Music World is Armagh’s only music store. 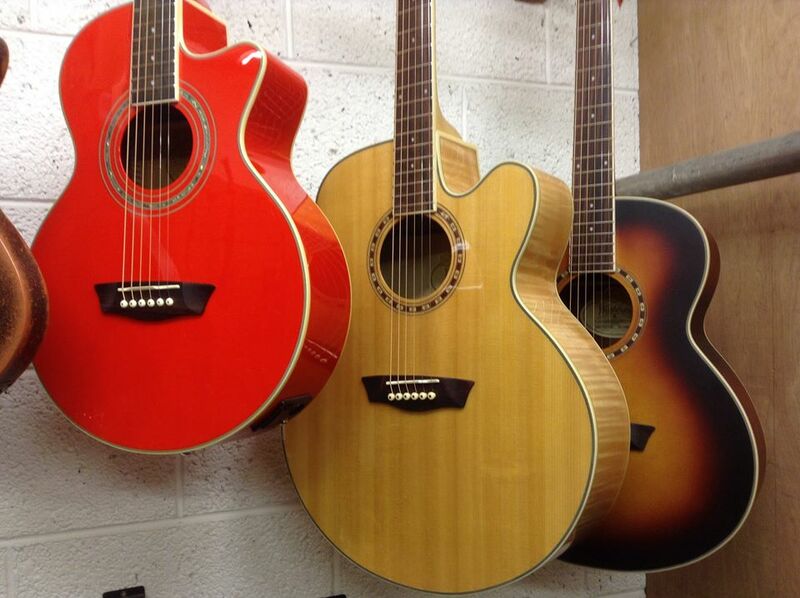 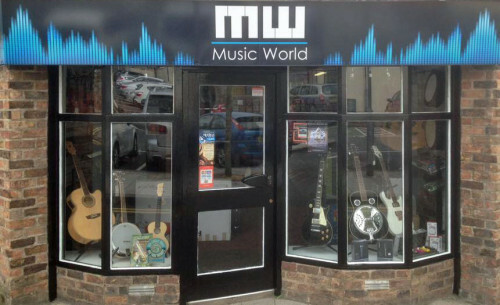 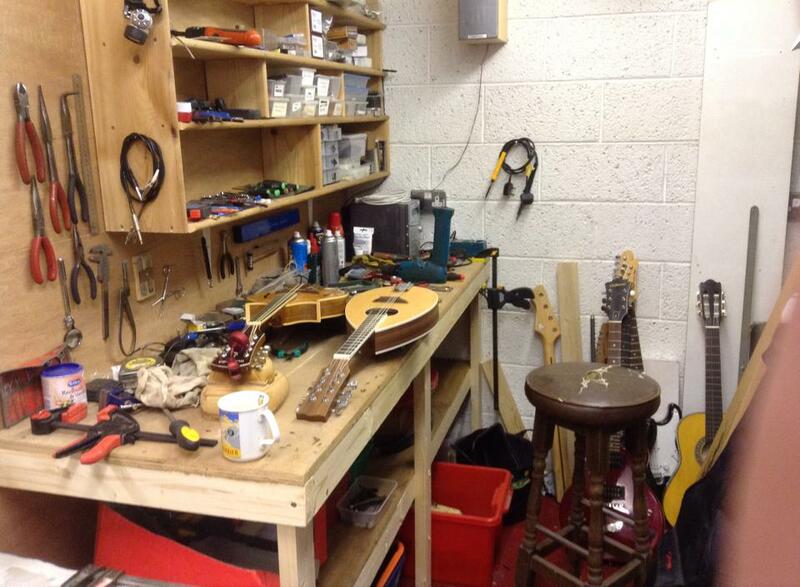 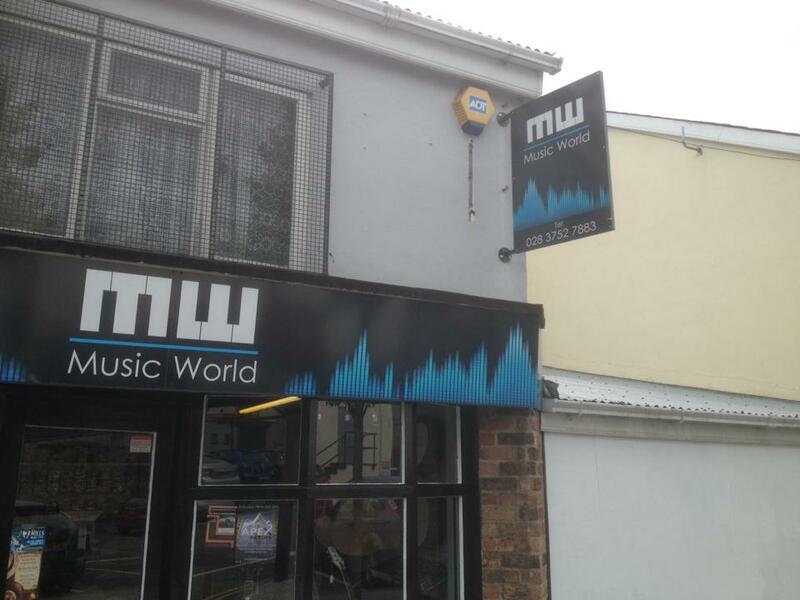 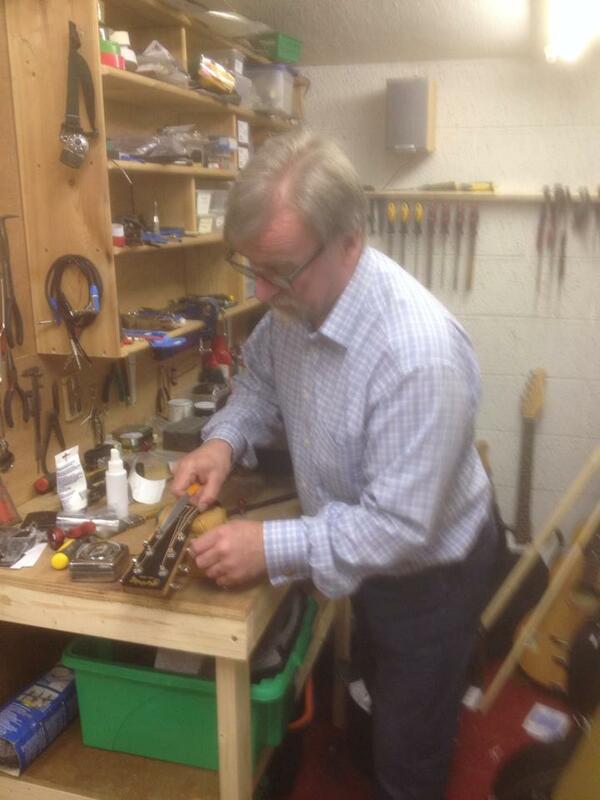 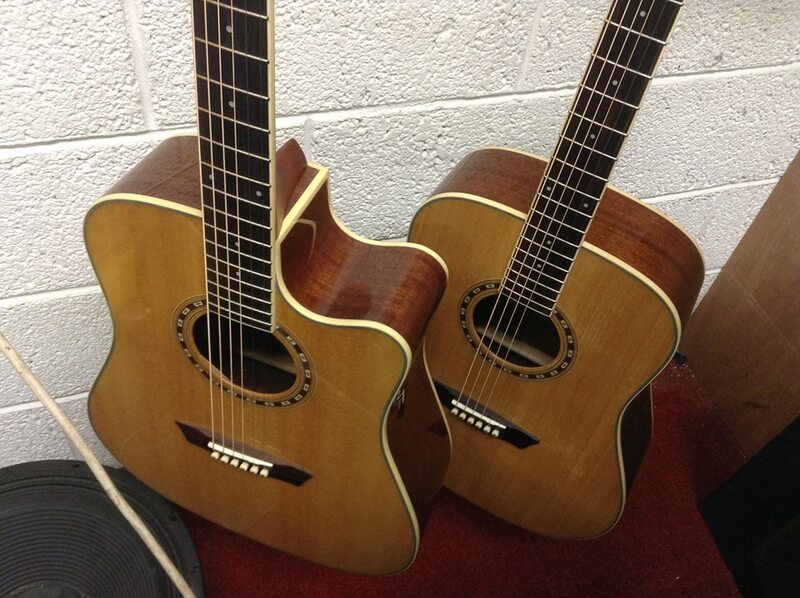 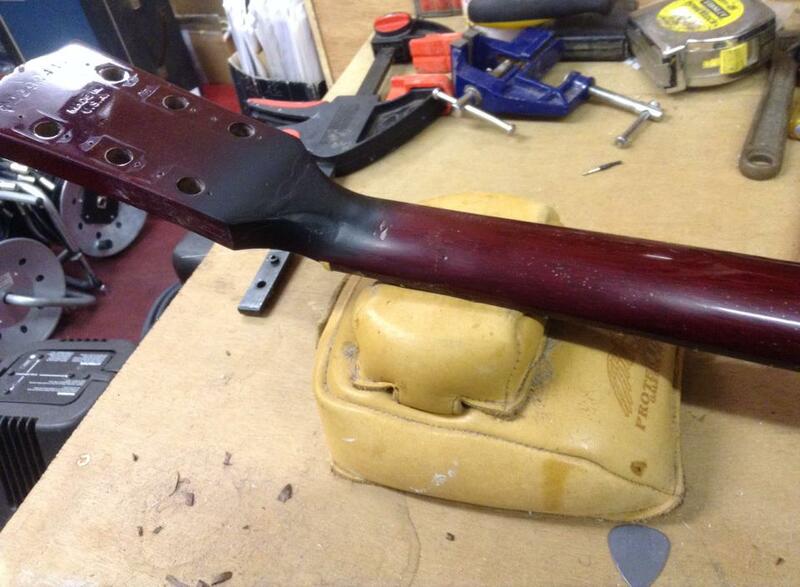 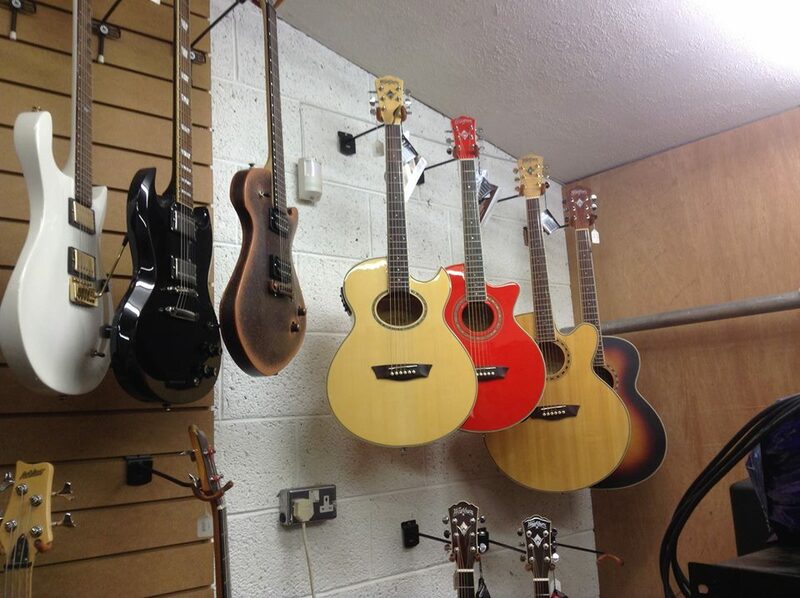 As well as being a po pular musical instrument retail outlet, Music World is a favourite service center for local musicians, where their instruments and equipment can be repaired and maintained by professional engineers, giving local musicians peace of mind in the knowledge that the tools of their trade are being well looked after. 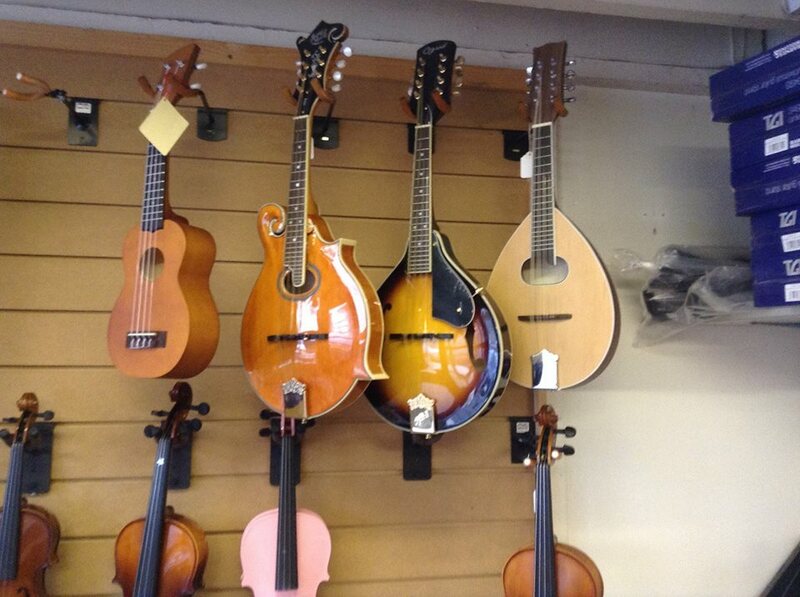 As well as stocking a vast and varied array of instruments and accessories, John is keen to point out that he can take orders for almost anything on the market today, and will always try to beat, or at least match, prices found elsewhere. 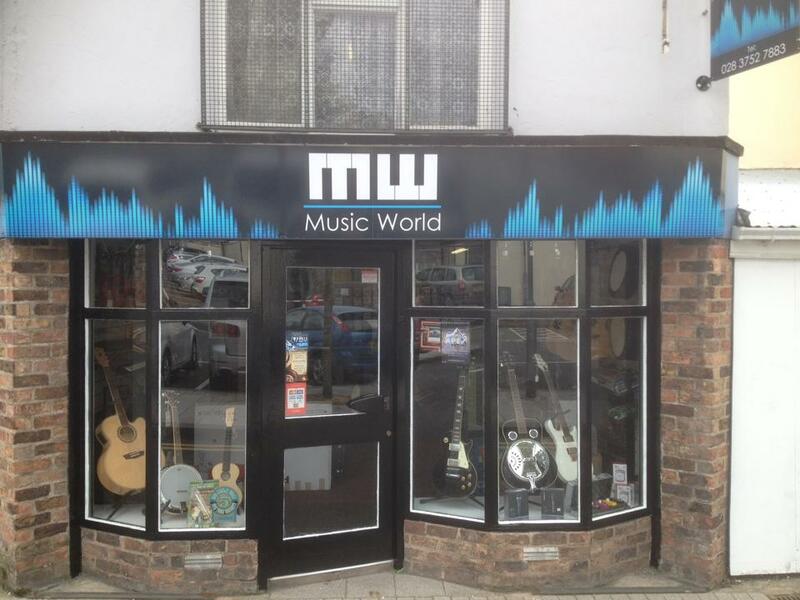 So if you are in the market for something in particular, it is worth checking with Music World first, as John can probably source it for you. 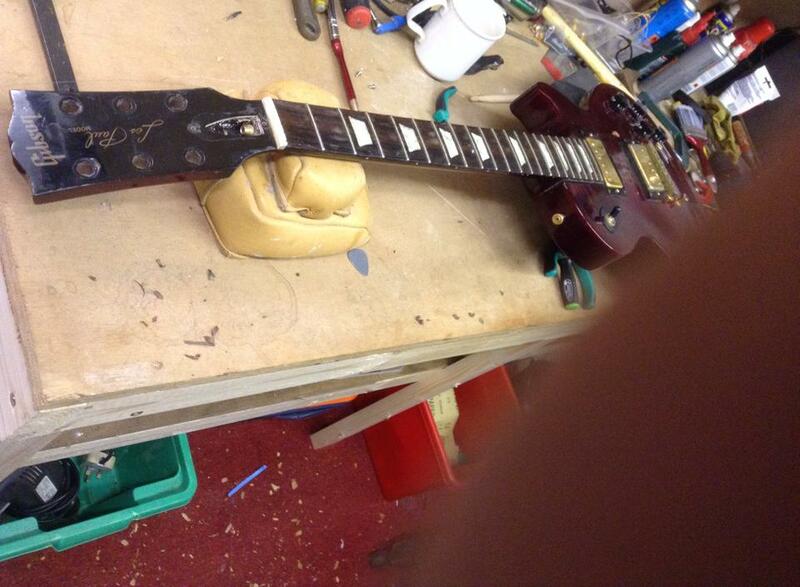 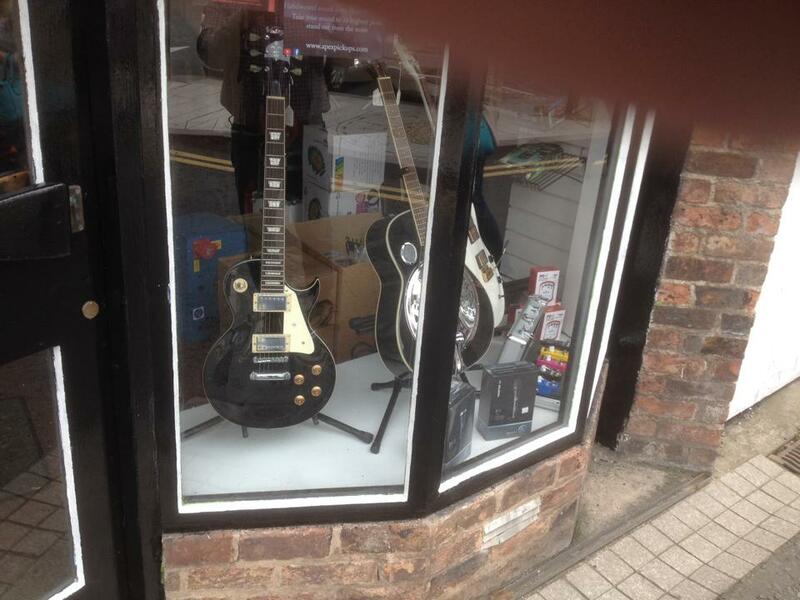 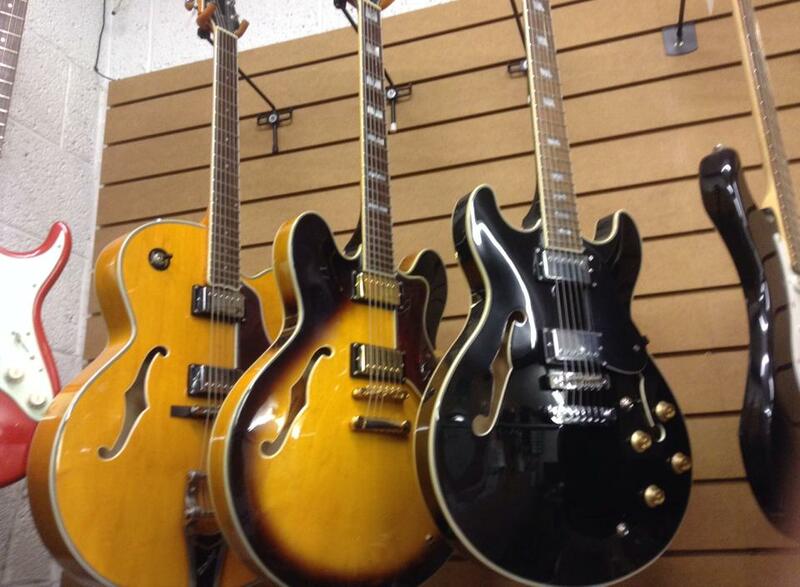 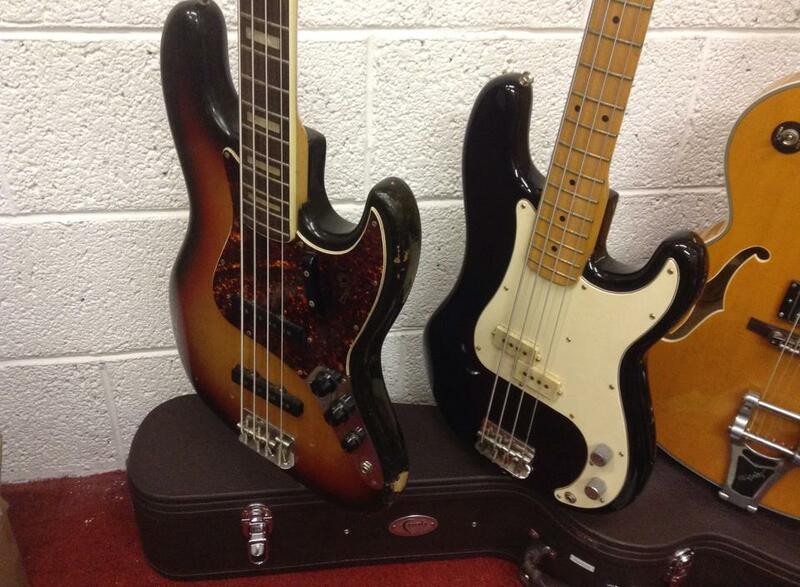 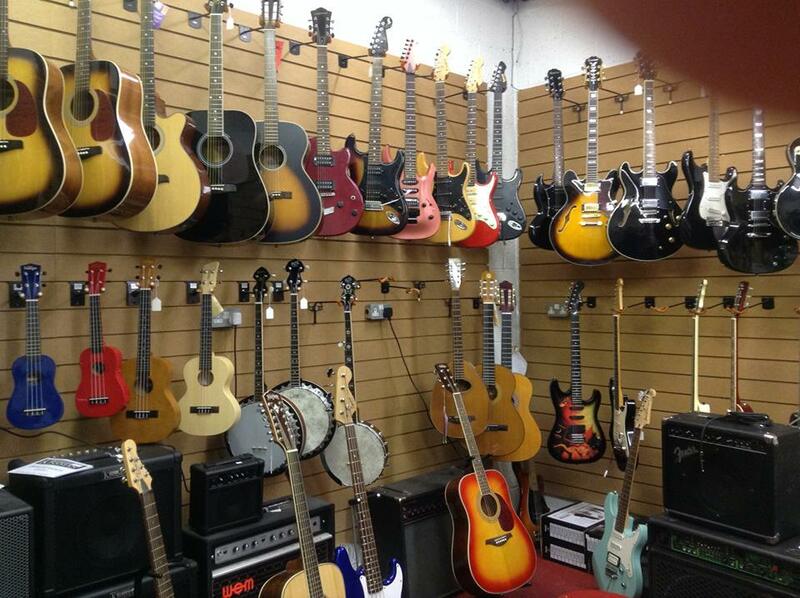 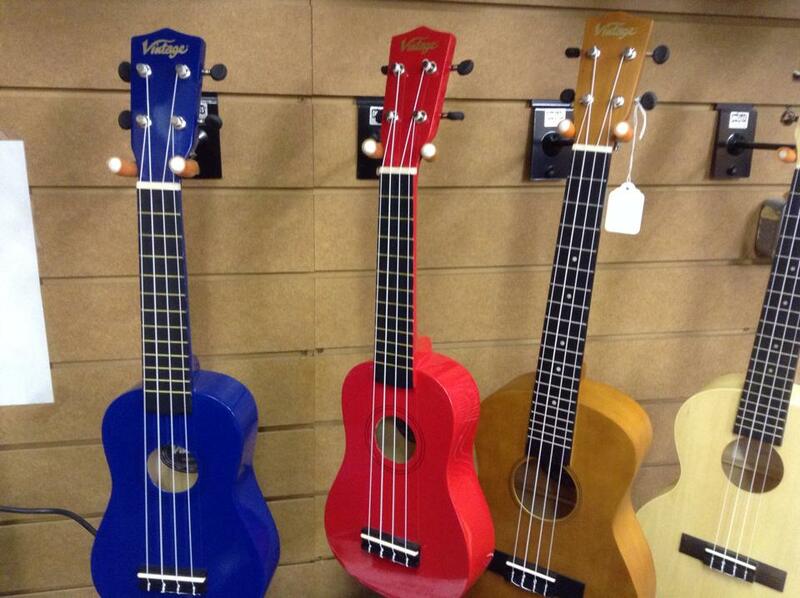 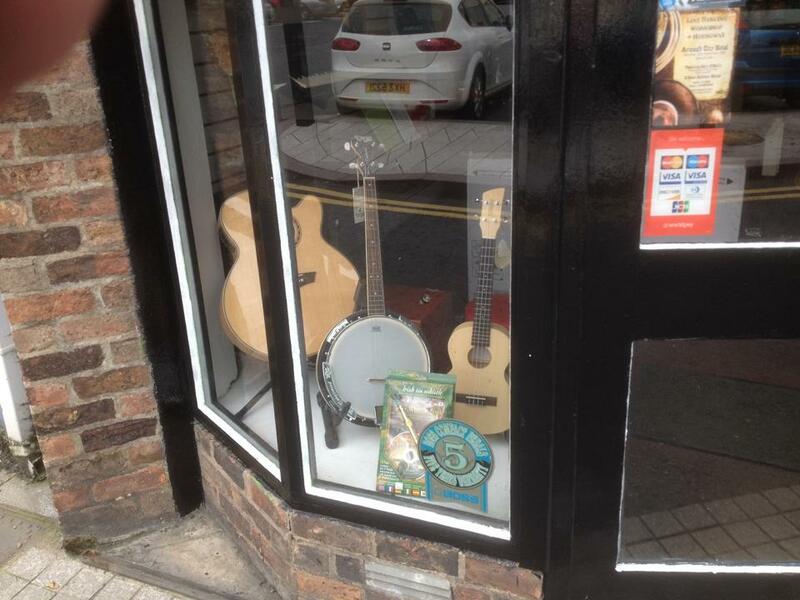 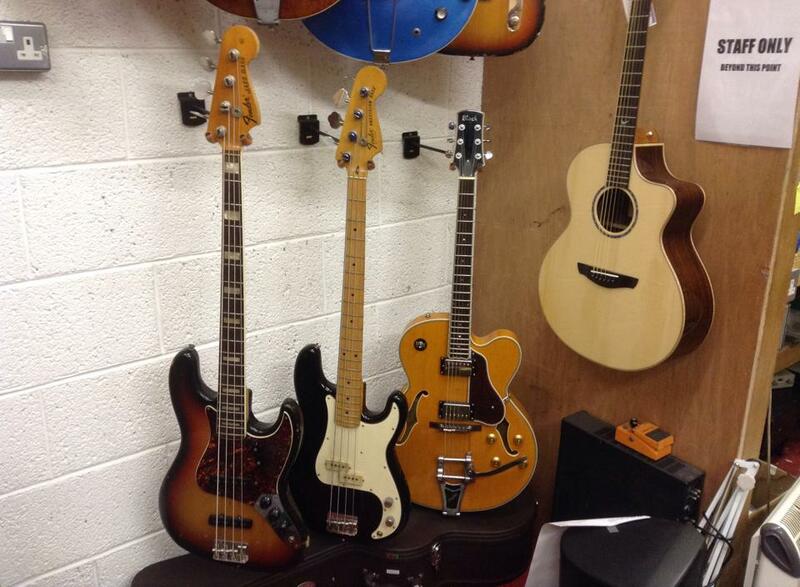 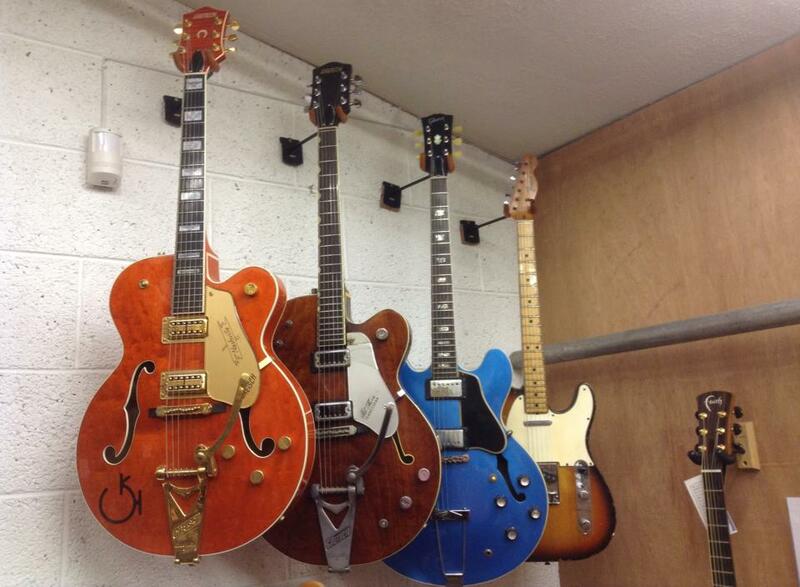 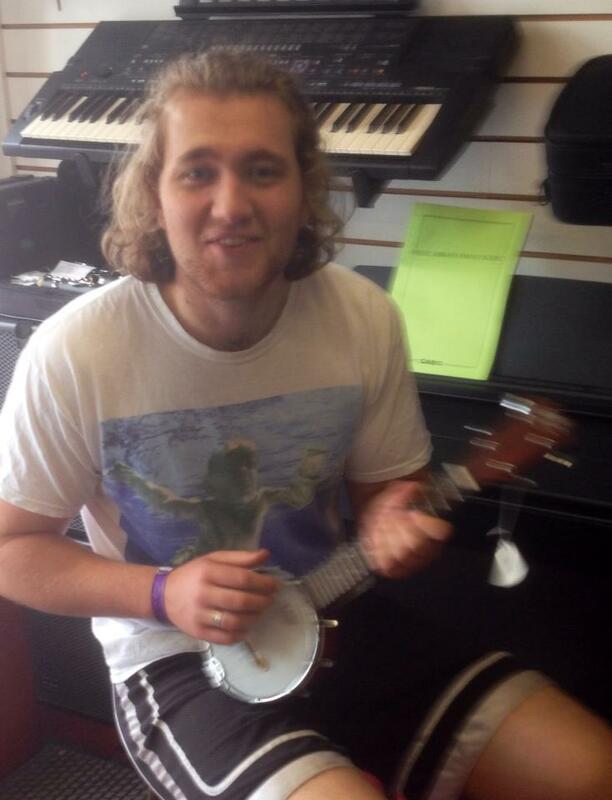 Music World also stocks a great selection of quality ‘learner’ instruments, for students and budding Rock Stars! If your child is contemplating taking up an instrument, call in and talk to John, and he will help you select a suitable instrument to suit your budget. 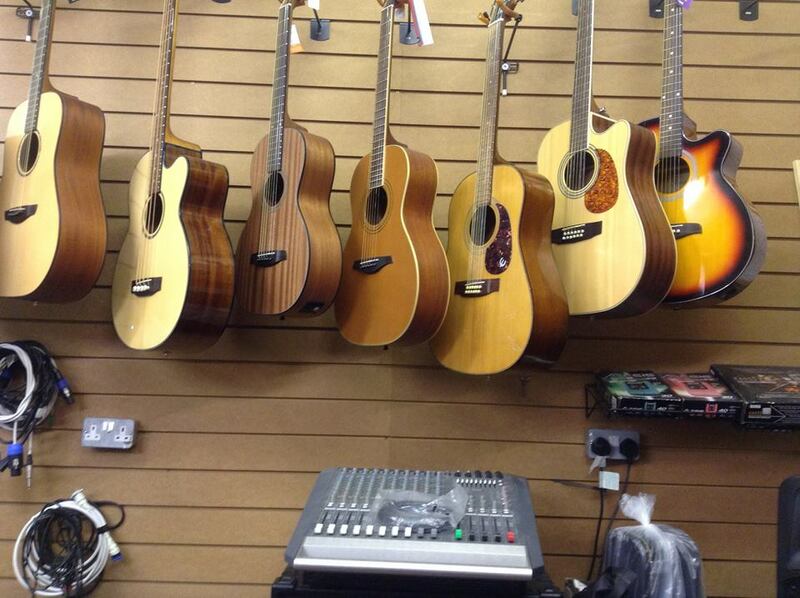 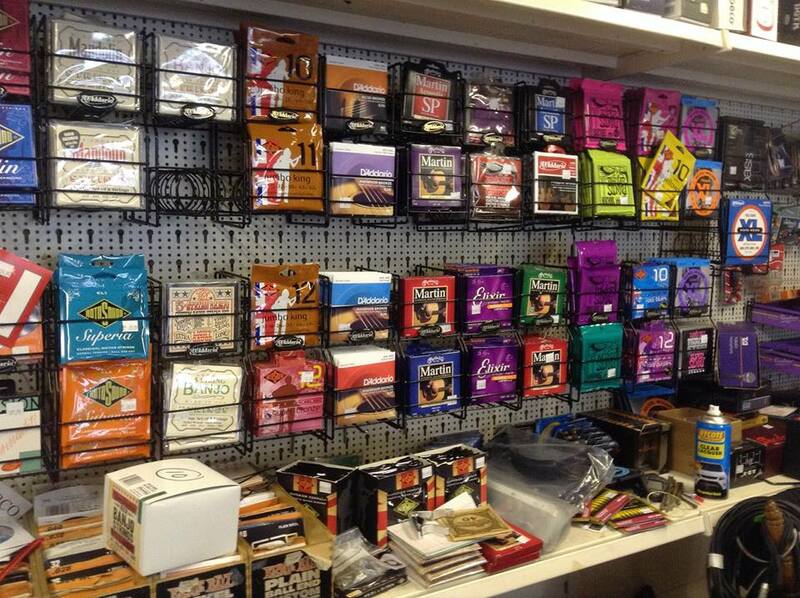 Professional musicians are also catered for, as the shop stocks a wide range of accessories including cables, stands, cases, strings etc., etc… If it’s not in stock, Music World will try and source it for you.